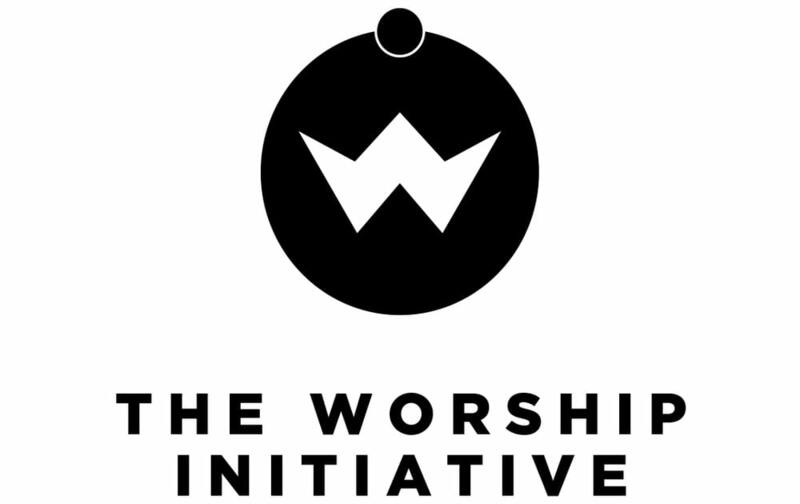 The Center for Christian Music Studies is excited to present the fifth annual Worship Lab at Baylor University. This high quality musical learning experience will take place on our campus July 16-19, 2019. This camp will be geared towards young, aspiring worship leaders and instrumentalists (rising 9th graders through just graduated 12th graders). This summer’s camp will be led in part by our visiting leadership team, with assistance from many Baylor music students. Topics during the camp will include worship leadership, technology, music writing, instrumental techniques and many others. Students will be accepted to fill available slots in each of the ten worship bands for this summer’s camp. The bands will be equally balanced with vocalists and instrumentalists and they will participate in separate and combined rehearsals throughout the week. The camp will end with a combined worship service where each band leads a portion of the service. Parents & friends are encouraged to attend this closing event. Worship Lab has been a unique resource for me to grow both in my musical skills and my personal relationship with God. The leaders are genuine in their desire for students to worship the Lord not only through music, but in every area of their lives. I am grateful for every breakout session, intentional counselor, inspiring message, and new friend that has helped form the kind of worship leader I am today. The purpose of this youth camp is to provide a unique learning experience that integrates music, worship, and spiritual formation into one event. The objective is to bring young, aspiring worship leaders to our campus for hands-on training and discussions. Through classes and small group sessions, youth attendees will be guided through exploring both past and present worship techniques and traditions, as well as, discover new ideas related to various aspects of the church. Worship lab was more than just music and growing my skills. It gave me new friends, memories I’ll never forget, and a confidence I never thought I would have! Dorm Check-in: 10:00 A.M. – 12:00 P.M on Tuesday, July 16th. Final Worship Gathering: 3:30 Friday, July 19th. Registration fees include: Camp instruction, dorm room, camp t-shirt, water bottle, & meals throughout the week. Provided meals start with dinner on Tuesday and go through lunch on Friday. Dorm rooms are shared between 2 campers. Students can request a specific roommate during the registration process. A list of items to bring to camp is on our website and will be sent in our camp handbook in June.